Bumper Crop of New Classic Entries! We’ve had a huge amount of classics entered into the classic car auction this week. An eclectice variety of different makes, models, shapes and sizes! The deadline for entries is fast approaching! With the classic car magazines asking for our lists and a huge number of dealers, collectors and enthusiasts eagerly awaiting our auction catalogue in their inbox – this is your last chance to take advantage of the SWVA brand! 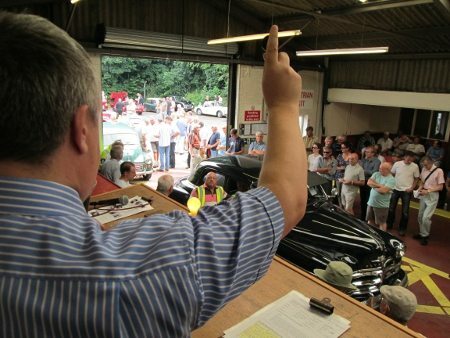 Deadline for entries is the 16th of October – We cannot guarantee your car will be accepted into the sale after this date! So enter today before you miss out!